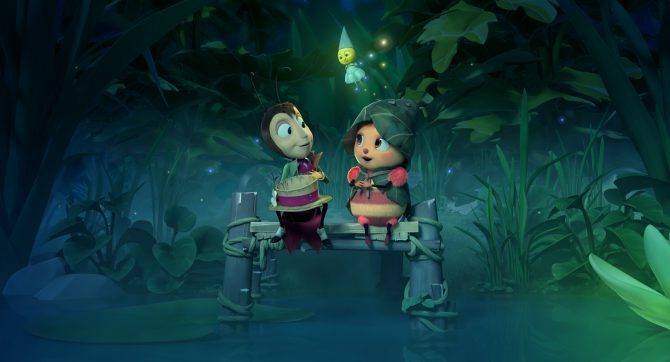 25-27 May: Catch an animated French film, visit the Goodman Arts Centre, and go on an adventure at Gardens By The Bay! Held at Alliance Française from 25 to 27 May, the 7th French Animation Film Festival returns with Singapore premiere films, Oscar-nominated shorts and plenty of movies that will please the entire family, kids and grown-ups alike! One highlight of this year’s festival is the screening of Zombillénium which premiered as the opening movie of the Annecy International Animated Film Festival 2017 and was nominated for a César. Alexis Ducord & Benjamin Massoubre, respectively film director and editor of Zombillénium will share all the secrets of making the movie in a Q&A following the screening.